Louis Adolphus Duhring was born on December 23, 1845, in Philadelphia, the son of Henry Duhring and Caroline Oberteuffer. Duhring enrolled in 1861 as a member of the College Class of 1865. After his sophomore year he enlisted in the Thirty Second Regiment of Pennsylvania Volunteers, becoming one of the “ninety day volunteers” who responded to the Confederate threat to southern Pennsylvania in the summer of 1863. When he was honorably discharged with the rest of his company after three months of service, Duhring returned to the University of Pennsylvania. Instead of continuing his studies in the College, however, he enrolled in Penn’s Medical School, graduating with an M.D. in 1867. In 1868 Duhring left Philadelphia to continue his medical studies in Vienna, Paris, and London. His observations on the persons and clinics he visited are recorded in a series of letters published in the Philadelphia Medical Times. In 1870 Duhring returned to Philadelphia, where he established one of the first practices in the United States devoted exclusively to dermatology. This same year he opened the Dispensary for Skin Diseases on South Eleventh Street, which remained under his direction until 1880; he continued as a consultant here until 1890, when the dispensary was absorbed by the nearby Jefferson Medical College Hospital. 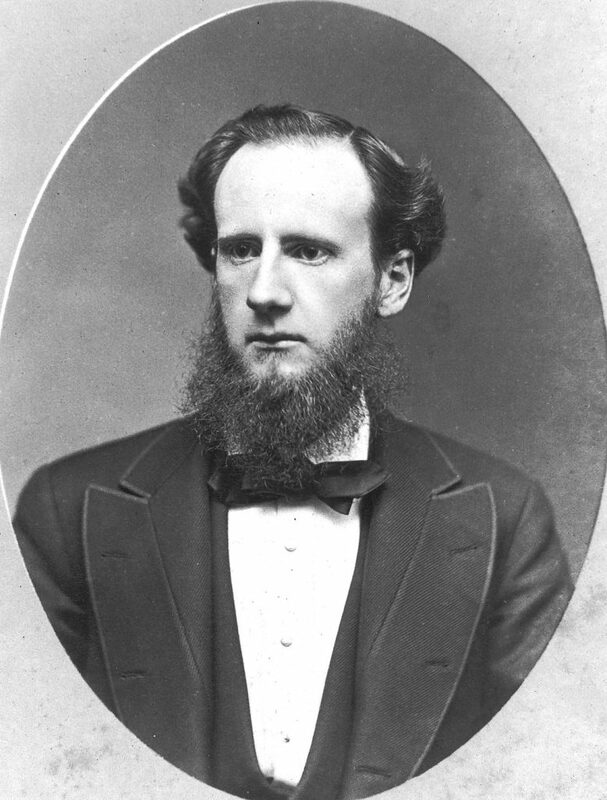 In 1871 Duhring became lecturer on skin diseases at the University of Pennsylvania. In 1876 he was appointed visiting dermatologist to the newly opened department of skin diseases at the Blockley Hospital, a position he retained until 1887. His lectureship at the University was changed to a clinical professorship in 1876, and in 1890 was made full professor. Duhring was also one of the founding members in 1876 of the American Dermatological Society and was twice its president. Between 1876 and 1880 Duhring wrote the Atlas of Skin Diseases, which remained the definitive work on the subject for the next half-century. In 1877 Duhring published the first edition of A Practical Treatise on Diseases of the Skin, the textbook established Duhring as the leading figure in American dermatology. Duhring never married. In 1910, after forty years with the University, he resigned his professorship, but was granted an honorary LL.D. from the University in 1912. He died in Philadelphia on May 8, 1913. In his will, Dr. Duhring became a benefactor of the University, and the Duhring Wing of the University’s Furness Library (now termed the Fisher Fine Arts Library) was named in his honor. The University Archives houses Duhring’s Dermatological Illustration Collection, consisting of 588 folio size lithographs and 844 photographs. Dr. Duhring properly labeled this collection and used it for teaching purposes.